January 16, 2017 — This week’s photo challenge is ambience. 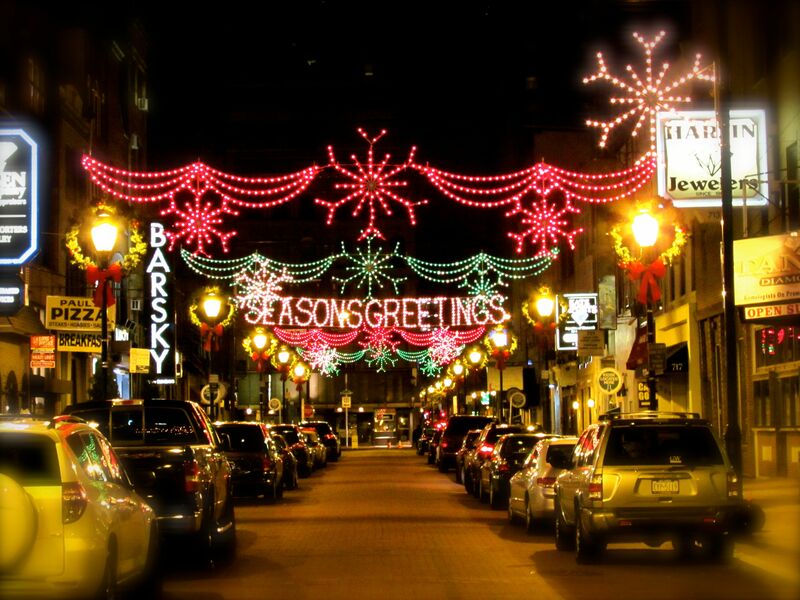 Jeweler’s Row in Philadelphia during the holiday season. It may not be the best photo ever taken, but it definitely impacts my senses by making me feel happy.